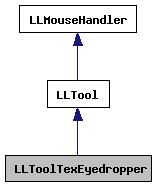 Definition at line 1400 of file lltexturectrl.cpp. Definition at line 1414 of file lltexturectrl.cpp. Definition at line 1423 of file lltexturectrl.cpp. Definition at line 1449 of file lltexturectrl.cpp. References LLViewerWindow::getWindow(), gViewerWindow, lldebugst, llendl, LLWindow::setCursor(), TRUE, and UI_CURSOR_CROSS. Definition at line 1428 of file lltexturectrl.cpp. 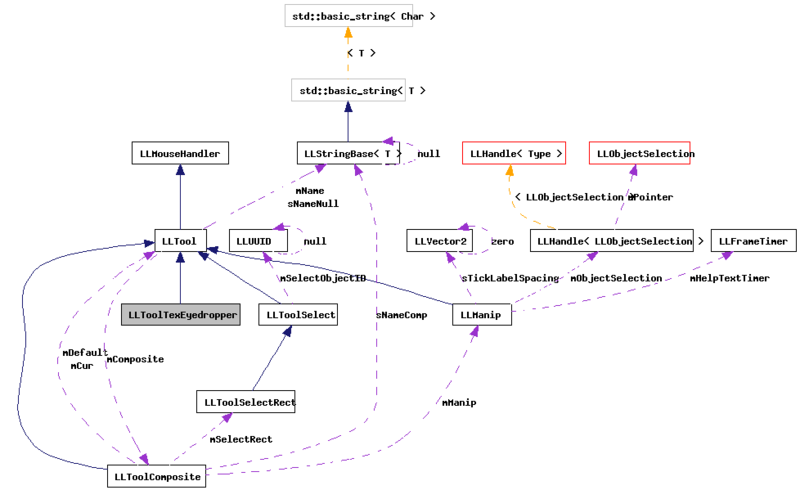 References LLViewerImage::getID(), LLViewerObject::getID(), LLViewerObject::getTEImage(), gLastHitObjectFace, gViewerWindow, LLPrimitive::isAvatar(), LLViewerWindow::lastObjectHit(), mCallback, mCallbackUserData, and TRUE. Definition at line 1410 of file lltexturectrl.cpp.